Since 1985, Phoenix Gold has been breaking sound barriers. As a brand, Phoenix Gold shot to fame in the 1990’s with a cutting edge line of amplifiers that were unlike any in the industry. The old school Phoenix Gold moniker was killer amps that would take every day car audio to the next level. We’ve dared to be different, never afraid of taking chances with product design, engineering and innovation. 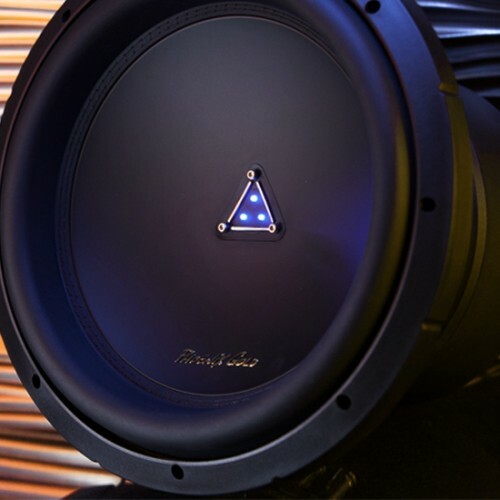 Today, Phoenix Gold is recognized for our lines of high-end mobile audio products, featuring award winning amplifiers, speakers, subwoofers and processors for audiophiles who are serious about the sound of their music.